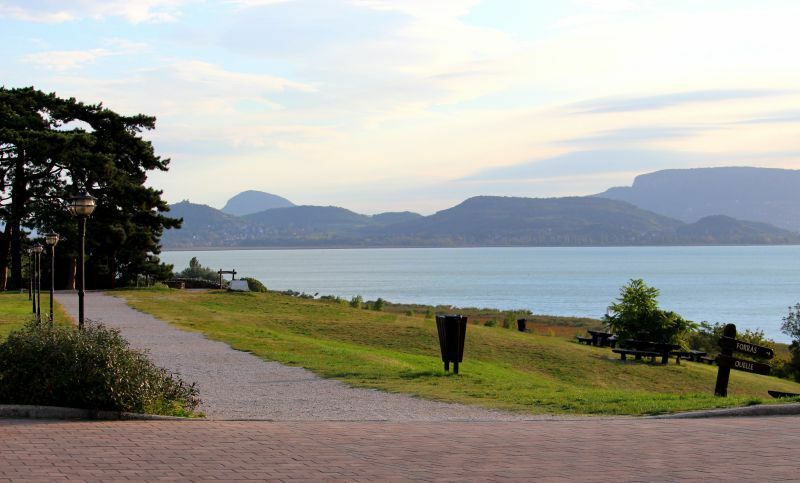 Balaton is a paradise for cyclists. Just imagine: there is more than 200 km of excellent roads! You can go around the whole lake! There are routes for advanced cyclists who can’t imagine their lives without a bicycle and easy tracks to ride on for a couple of hours for those who just want to stretch their legs a little. 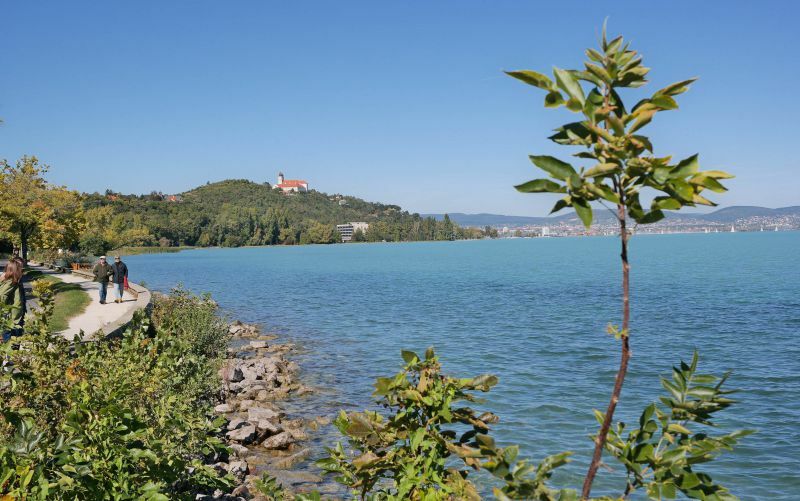 The main charm of the bike ride along Lake Balaton is a delightful panorama of green meadows and turquoise lakes. To be honest, if you are an avid cyclist, you absolutely do not need a rental car, buses, and trains here. You can simply rent a bike (or bring your own) and go on an exciting journey. On the waterfront in Balatonfüred. Length of roads around Balaton – 222 kilometers. 156 km of them are exclusively bicycle tracks. 66 km of bike tracks pass along motorways but for the most part – along quite empty country roads. There are more than 30 marked paths: 5 in mountainous terrain, and 6 for long distances. Most of the roads go through flat terrain and are well paved. Trains that go in the direction of Balaton usually allow transporting a bicycle: you can bring your own. The southern and eastern shores are plains. Only in the northern part of the Hungarian sea, you will encounter a hilly terrain. 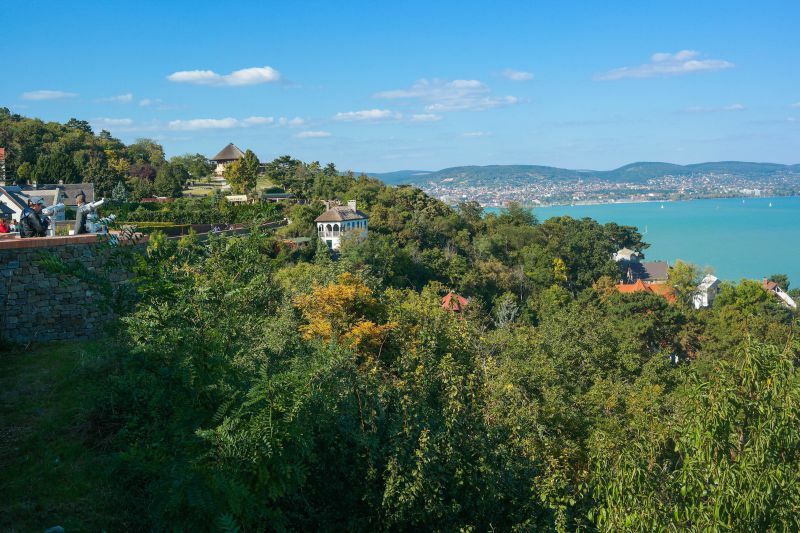 However, there are no incredibly steep hills on the northern part of Lake Balaton because the bike road runs along the coast. If you want a more mountainous area, you need to turn from the tracks. On the southern coast, the only place where you have to ride up on the hill for a little bit is between Balatonaliga and Balatonkenese. That place offers a beautiful view. In the north of the lake, you will find a rather hilly region near Balatonszepezd from the side of Badacsony Hill. Balatonfüred is the capital of the North Coast. Siofok is the capital of the South Coast. 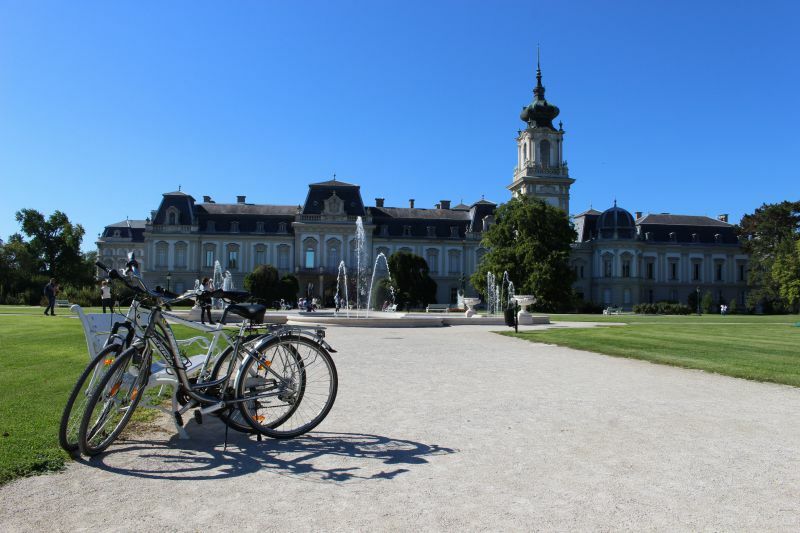 Keszthely is a city in the western part of the lake. Such a journey can be made in two or three days at a measured pace. Or you can also make your trip last a little longer – for almost a week. To do this, you should pre-book accommodation in several villages or cities and then travel by bike from one point to another. Day 1: 59 km. Departure from Siófok: Balatonvilágos – Balatonakarattya – Balatonalmádi – Alsóőrs – Csopak – Balatonfüred – Tihany. Day 2: 78 km. Tihany – Balatonudvari – Zánka – Révfülöp – Badacsony – Szigliget – Balatongyörök – Keszthely. Day 3: 69 km. Keszthely – Fenékpuszta – Balatonberény – Fonyód – Balatonboglár, Balatonlelle – Balatonföldvár – Zamárdi – Siófok. If you are tired of the trip and want to finish it earlier, you can take a ferry to Tihany. Travel duration is 8 minutes, and it costs 800 forints if you bring a bike with you. Ferry to Tihany from Szántód. Residents consider it a bad form if you do not take a ride around the lake at least once. It all depends on your stamina and goals. 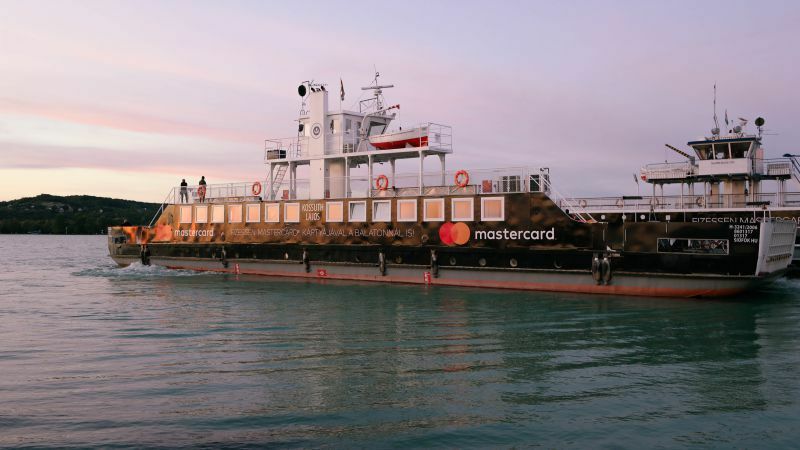 Typically, tourists who come to Balaton for a relaxing holiday, stay here for as long as they can, enjoy the scenery and relaxation on the lake. However, only those who do not chase the Olympic medals choose this option. If you want to test your endurance by completing a marathon race, the circular route can be overcome in one fell swoop in one day. Yes, it is about 230 km, but participants run on fairly good and flat roads. There are many routes designed for walks for one to two days. 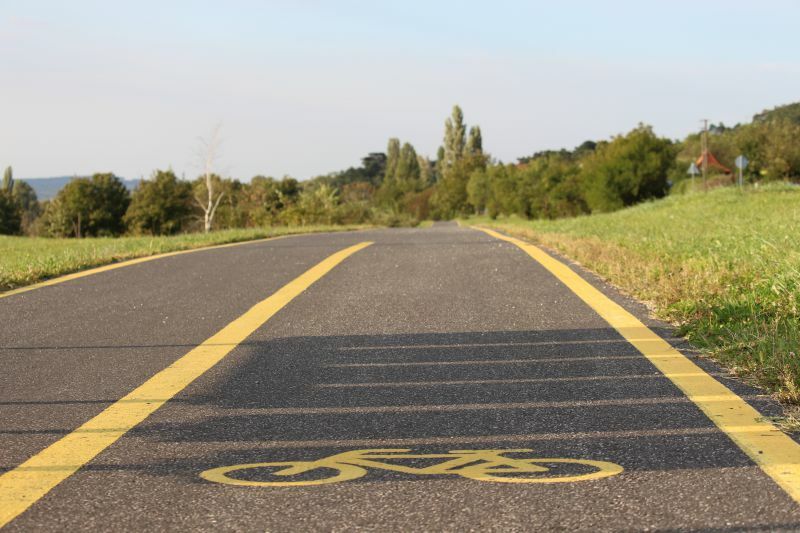 There are also very small bikeways of 10–15 km. You can find longer tours of 20–65 km. From the observation deck on the Tihany Peninsula. One-day tour, 76 km. Siofok – Balatonvilagos – Balatonakarattya – Balatonalmadi – Alsushr – Csopak – Balatonfüred – Tihany – Zamardi – Siofok. One-day family tour with children, 36 km. Siófok – Zamárdi – Szántód Rév – Tihany – Balatonfüred. Return route: the same road, or by boat from Balatonfüred to Siofok. One-day tour, 44 km. Badacsonytomaj – Salföld – Tapolca – Badacsony. The route for 2–3 hours, 25–30 km. Departure from Siofok. Balatonvilágos Magaspart, Töreki Cinege, Zamárdi Kőhegy observation platform. The coast from Balatonvilágos to Balatonkenese. Make a stop near Balatonvilágos to enjoy the scenery. Interesting road Zamárdi – Széplak – Siófok. Beautiful landscapes between Badacsony and Tihany. By the bike path to Tihany. Photo taken from the observation platform between Vonyarcvashegy and Szigliget. By the way, the area between Vonyarcvashegy and Szigliget was our favorite. 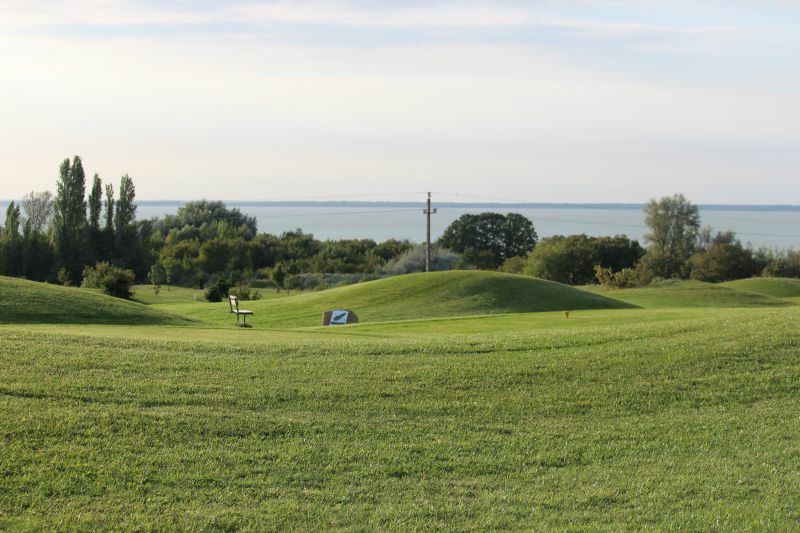 Near the golf course, there are areas for recreation; you will also encounter the Africa Museum on the way, and certainly discover stunning views of the Balaton. 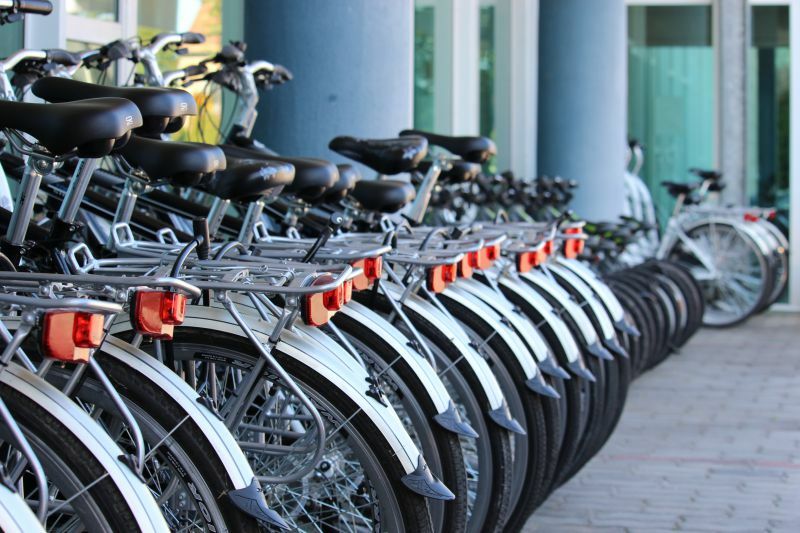 During the warmer months, you definitely will not have trouble with bike rental offices. They can be found in every small village. You can rent a bike both at a specialized place and in tourist offices. They are open from April 1 to October 30. During other times of the year, it all depends on the whims of nature. Keszthely, Bazársor 5. Coordinates: 46.759452, 17.251282. 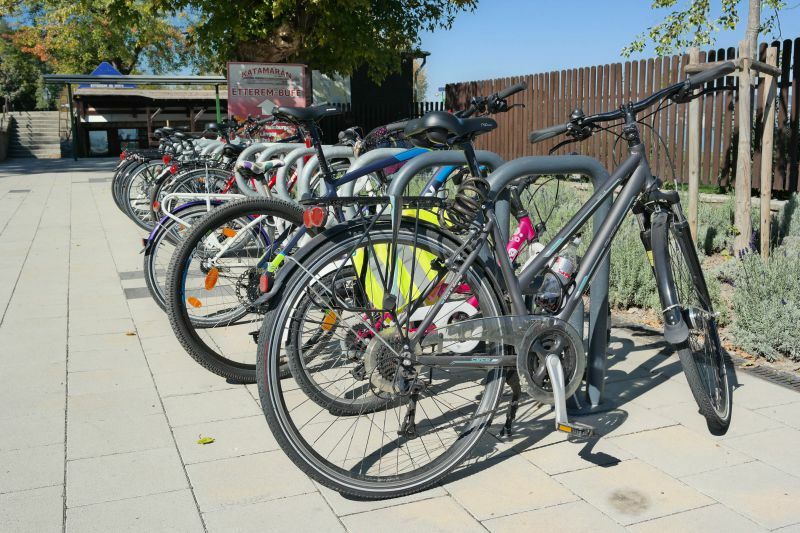 Once you’ve chosen a hotel in Balaton, ask at the reception, if they have bikes for rent. Many hotel offer discounts, if not make the service completely free. You know the rule: the longer the rental term, the cheaper it is. For example, if 3 hours of rent will cost 1000 forints, then bike for one day will be 2200 forints. Also, consider that each rental place has own prices. They may differ from village to village. And another factor that influences the cost is the bicycle type. 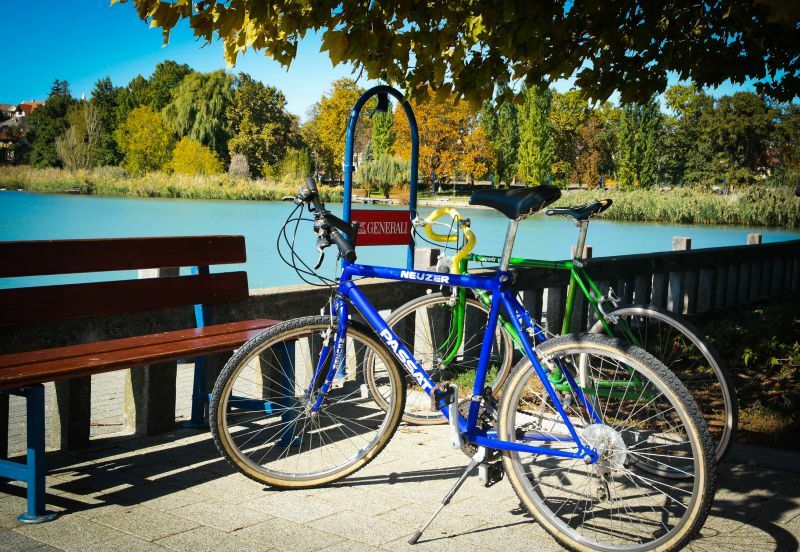 City bike rental for 2–3 hours: 1000–1500 forints. For a day: 2500–3000 forints. For three days: 2600–5800 forints. 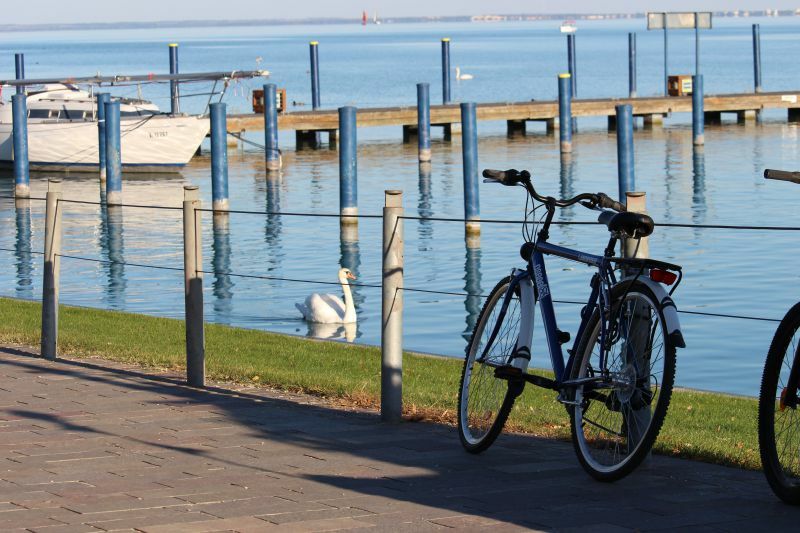 Some cities and towns of Balaton have its own system of discounts on bicycle rental. 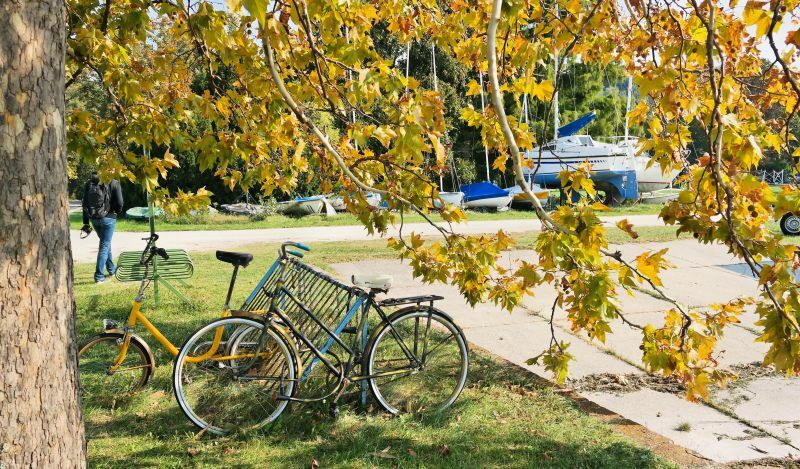 For example, if you purchase a tourist card (Balaton Tourism Card – 5500 forints), the discount for renting a bicycle can reach up to 30%. The resort Heviz also had own bike rental system. You can purchase special cards with an identifier. With their help, you can take a bike at any of the four spots in Heviz and return it to the place you will find the most convenient for you. 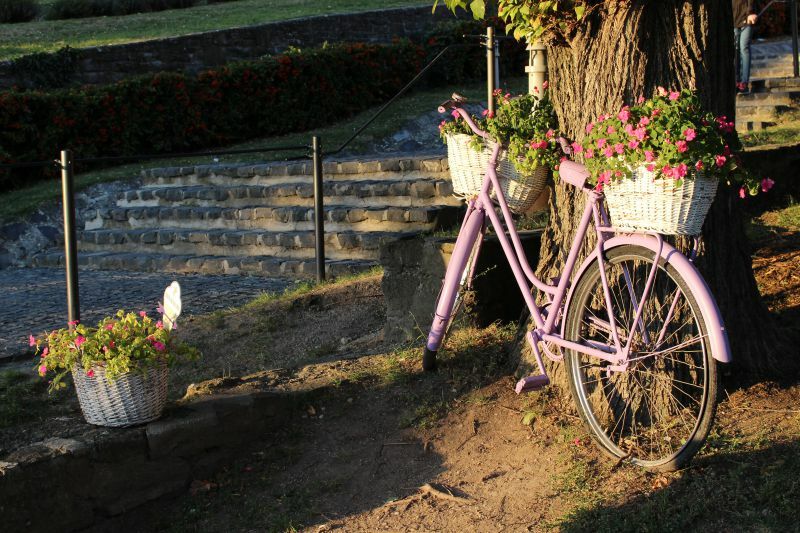 For instance, you take a bike in the city center, use it and then return it near your hotel. However, there is an important condition: bicycles can only be rode within the administrative line of Heviz. Each bike is equipped with a GPS-navigator. If you leave the city limits, it gives the signal to the control room. Thus, these bikes are not suitable for out-of-town rides. Where to buy? The card can be purchased at the city tourist office of Heviz. The deposit is 1000 forints. Do not forget to grab your international passport: you’ll need this. How does it work? The card is put on a scanner. After a beep, the bicycle lock opens. You have 20 seconds to take the bike. In Heviz, there is also a paid bicycle rental outside the city. The most important thing is to choose the right distance and correctly calculate your strength. For example, if you bike occasionally, a couple of times a week reaching 30–70 km in total, you can set yourself a goal of 100 km per day. If biking is your life and the sports interest takes over, you might be interested in a 200 km challenge. But if you just want to have fun while observing charming streets and the endless azure of Balaton, your bike trip should not exceed 60 km per day. Otherwise, you will find that your session is going a little too long and the cycling itself does not bring enjoyment. Make sure in advance that you will be wearing proper clothing: cycling shorts, jersey, helmet. Trust me, those pieces are much comfier than trendy jeans. Balaton weather – this young lady is very unpredictable. In the morning the air can be quite cool, but in the evening, on the contrary, it becomes pretty warm outside. You never know what to expect. 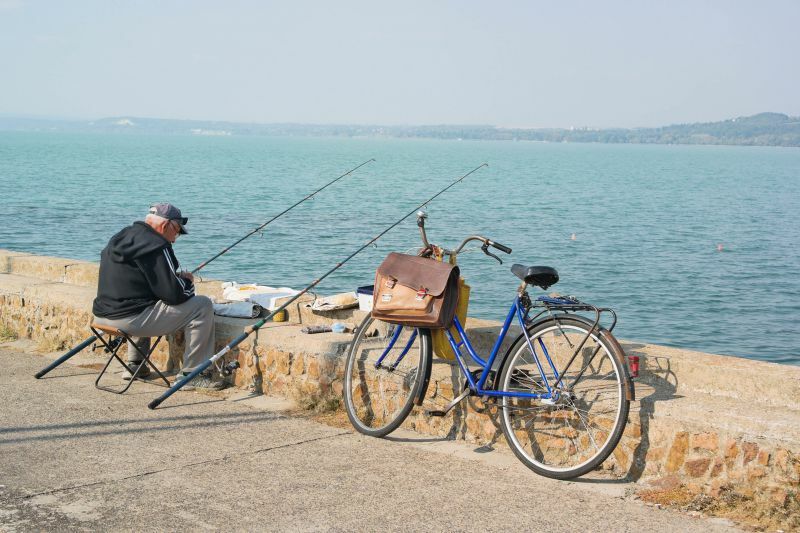 By the way, fishing at Balaton is excellent! Remember that at Balaton you need to take into account three facts: wind, rain, and air temperature. If the day promises to be sunny, do not forget sunglasses and sunscreen. Grab a windproof vest with you for windy weather. If you decide that rain is not an obstacle for your ride, don’t forget about the rain cover. Smartphone with a navigator in your pocket is enough to figure out the area. Nonetheless, take a power bank with you. Always take with you a set of tools that will save you if something goes wrong. Compact hand air pump – it is a must, as well as a flashlight and reflectors. You will always find a place for a snack on the way but bring enough water, chocolates or sandwiches anyway. Do not focus on the speed. Balaton is the place where you have to show your marathon-like endurance. Explore the magnificent scenery that opens in front of you. Do not be lazy to make a stop in every cozy village. 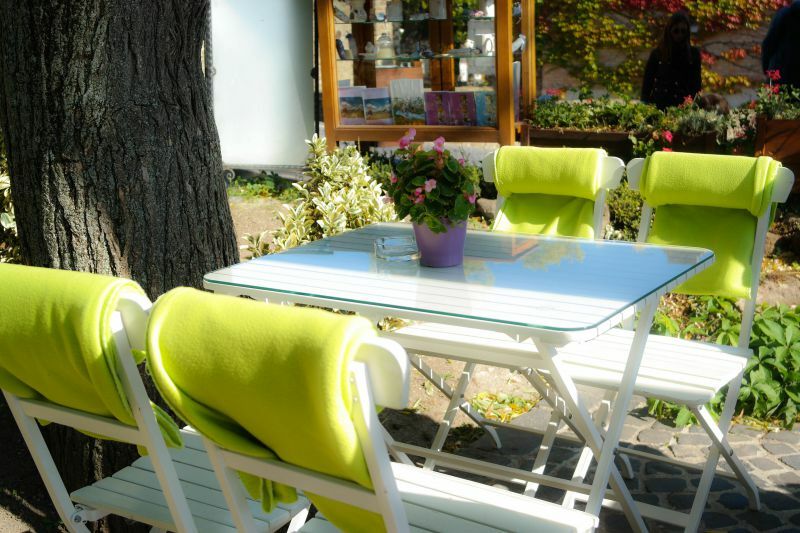 Discover hospitable Hungary! At the Festetics Palace in Keszthely. Photos in the article were taken by IGotoWold Photo Group.